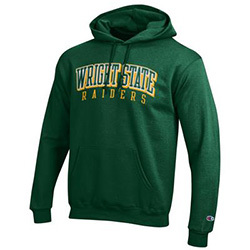 Check out the Wright State Barnes and Noble Bookstore for all of your Wright State apparel and gift needs! Gold-level Alumni Association Members get access to a 20% discount onsite and online. Research indicates that the longer a diploma goes unframed, the more likely it is to stay that way. Don't let this happen to a hard-earned diploma. 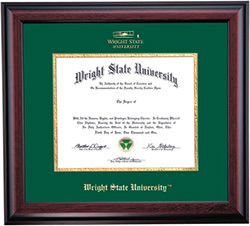 Diploma Display offers several exclusively designed and custom fitted frames for Wright State University diplomas. Please visit the Diploma Display website or call (800) 422-4100. Wright State license plates are only available in the state of Ohio and support Wright State scholarships. The charge is only $35 per year in addition to your annual registration costs. 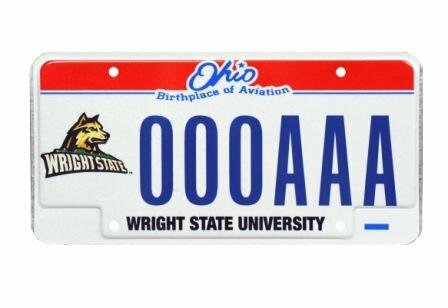 Requests for WSU plates may be made at any deputy registrar's office or by calling this number 1-888-PLATES3 (1-888-752-8373) or visiting www.oplates.com.